Construction: 6061-T6 forged and welded body. Removable 2-bolt face plate. 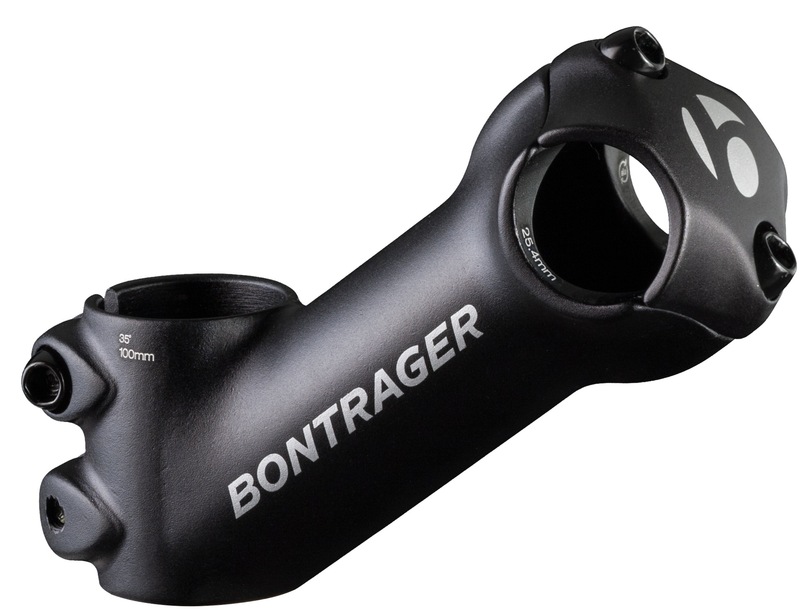 Opposing 2-bolt steerer tube clamp. Corrosion-resistant steel bolts. Suitable for road or mountain use. Safe for use on carbon steerer tubes and handlebars. 50mm stack height. Available in 60–110mm lengths.